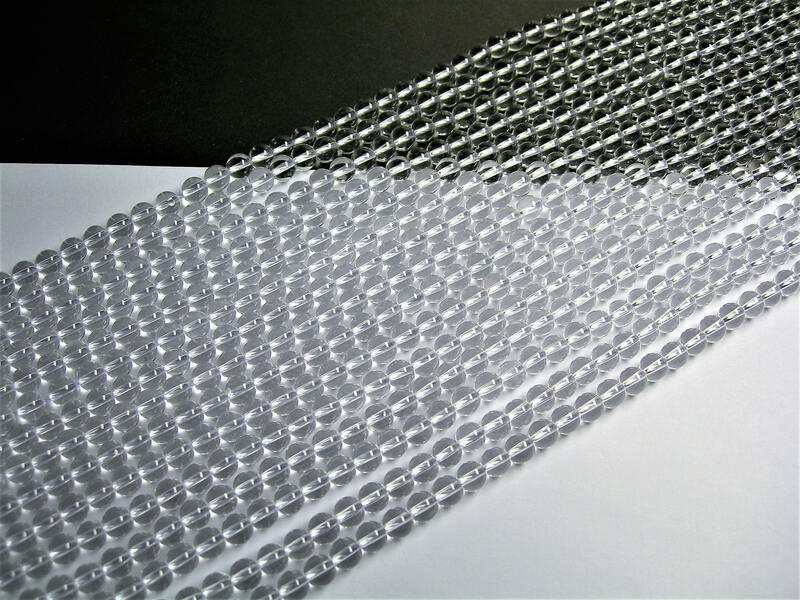 Description:You will receive the same quality has seen on picture 1 full strand .Very nice clear quartz. 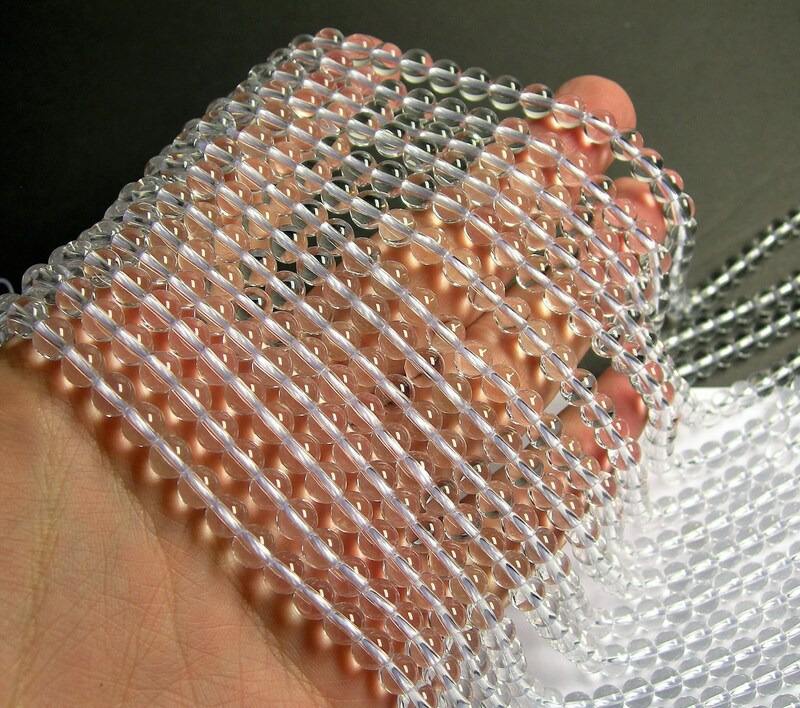 Good beads! To me, it looks like a rock-crystal since I didn't notice any inclusions as quartz usually has. 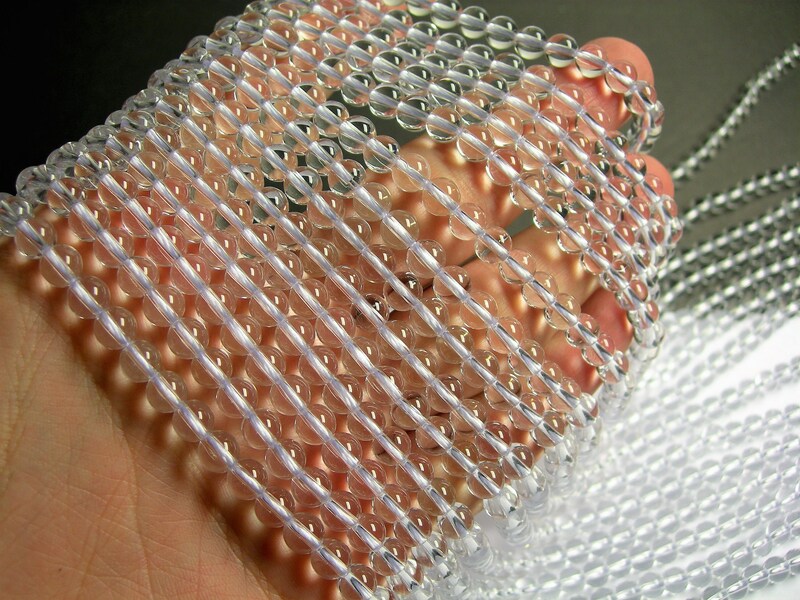 Overall, beads are high-quality. It's always a experience to receive this supplier's products and supplies! Fast fast shipping always. They have taken great care of me and my business for years; I would highly recommend as a primary gem source for jewelry supply!